Research on the treatment of cancer is fundamental to improving outcomes for patients affected by the disease. These efforts include the development of more effective and less toxic treatments, such as targeted therapies, immunotherapies, and cancer vaccines, as well as the improvement of therapies that have existed for decades, such as chemotherapy, radiation therapy, and surgery. Decades of research on the biology of cancer have revealed insights into the mechanisms that drive the disease. Data from molecular and other studies indicate that, even within a given cancer, there are differences in how the cancer behaves and how it responds to treatment. The new understanding has created opportunities to develop targeted therapies—cancer treatments that target the specific changes, most often in proteins, that underlie the growth and development of cancer. Surgery, radiation therapy, and standard chemotherapy will continue to play an important role in treating cancer, but the emergence in recent years of targeted therapies and of immunotherapies, which harness the power of the immune system to fight cancer, have expanded the treatment options available to patients with certain types of cancer. 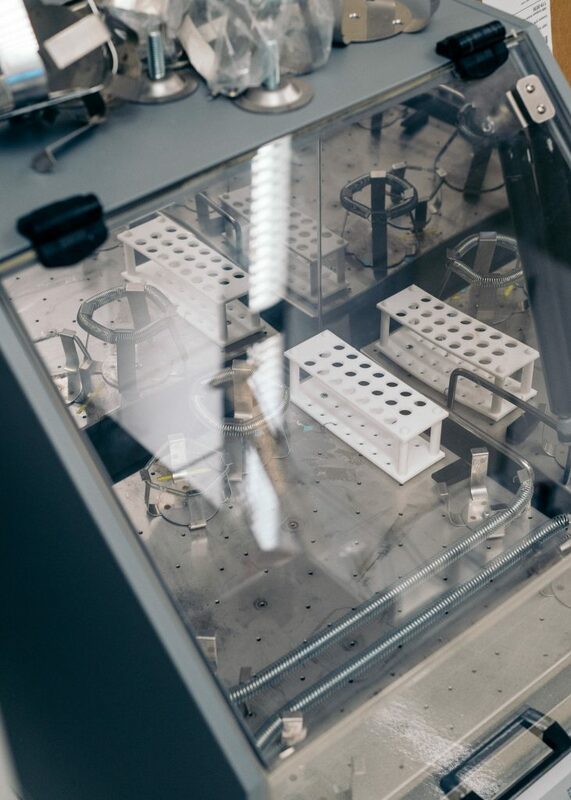 Beroni will play an active role in the cancer drug development process from conducting preclinical studies in the laboratory to testing potential therapies in humans. It is leading efforts on several fronts to determine the most efficient and effective ways to evaluate new anticancer therapies, such as developing new clinical trial designs that are more appropriate for precision medicine and immunotherapies. As part of the collaboration with the University of NSW (Australia), Beroni is investing in the development of a new anti-cancer drug PENAO which will commence Phase 2 clinical trial in 2019. PENAO is a second-generation drug developed out of successful trials in the UK of the first-generation compound. It has the power to shrink tumours and potentially provide an alternative to chemotherapy. PENAO is the result of ten years’ work by Professor Philip Hogg, who was inaugural director of UNSW’s Lowy Cancer Research Centre at the time, and his UNSW colleagues. Beroni is also looking for other opportunities to develop new anti-cancer drugs with other medical research institutions.